Congratulations to the 16 pupils who made up our cross country team this year. 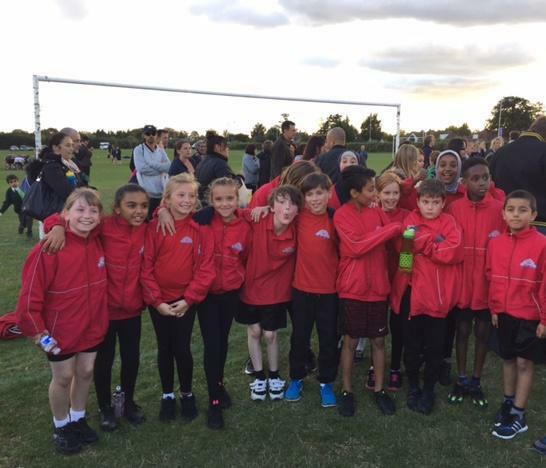 The team performed brilliantly with no runner stopping at any point as they ran 2000m around Vyners School playing fields and coped with a steep incline. Best of luck to our girls' team who made it through to the Borough finals!